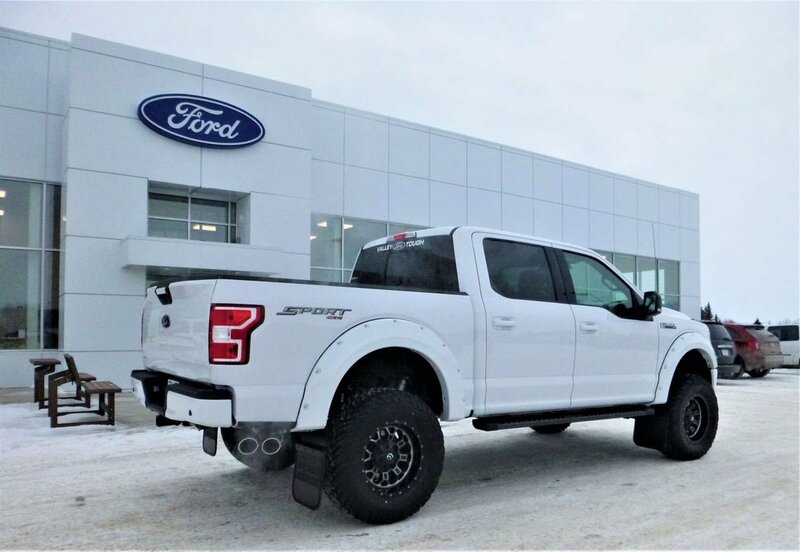 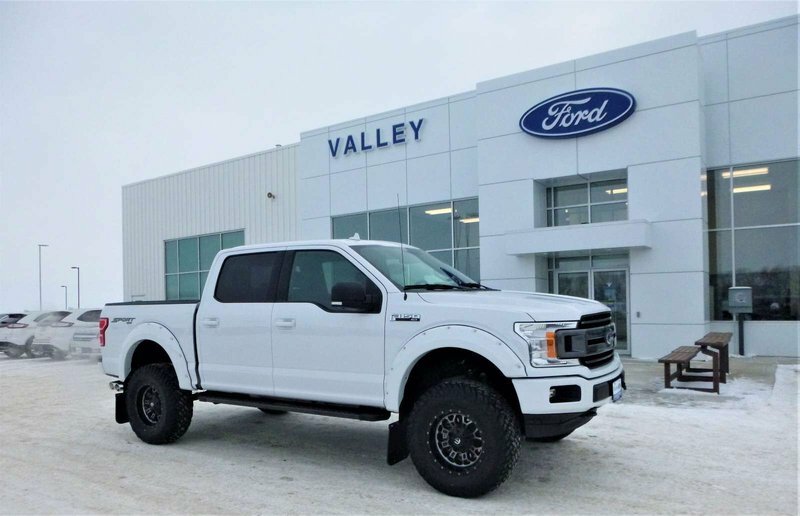 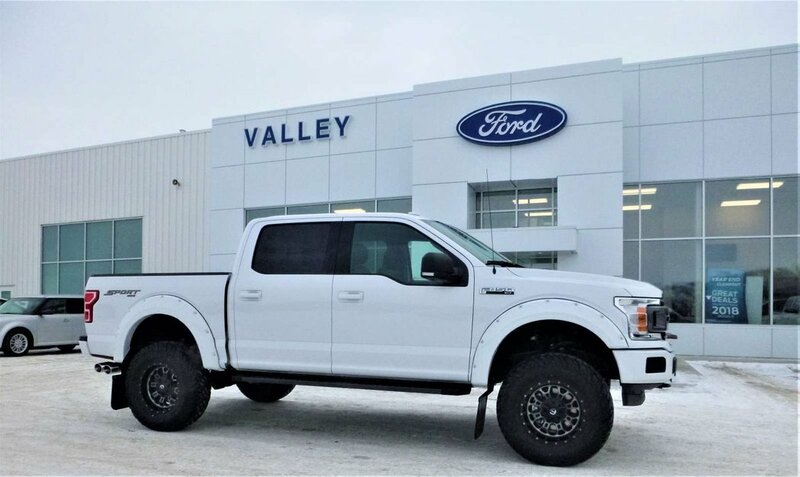 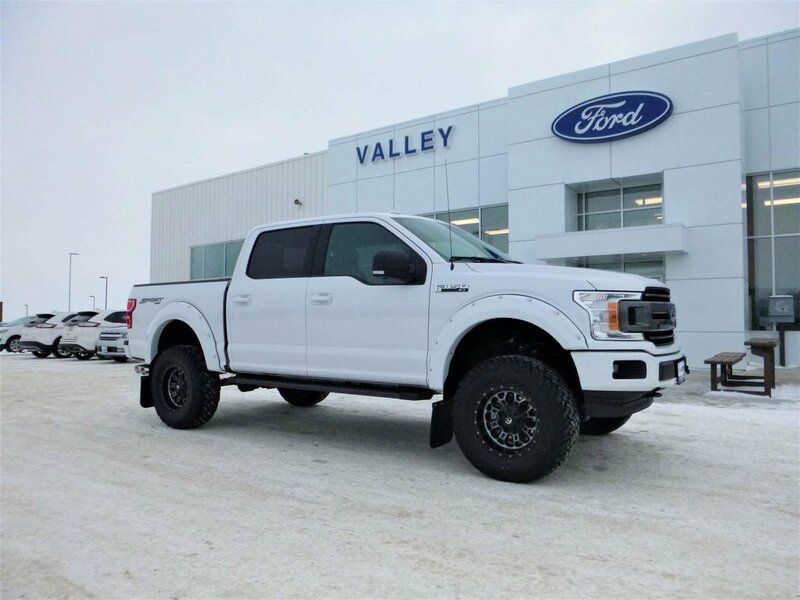 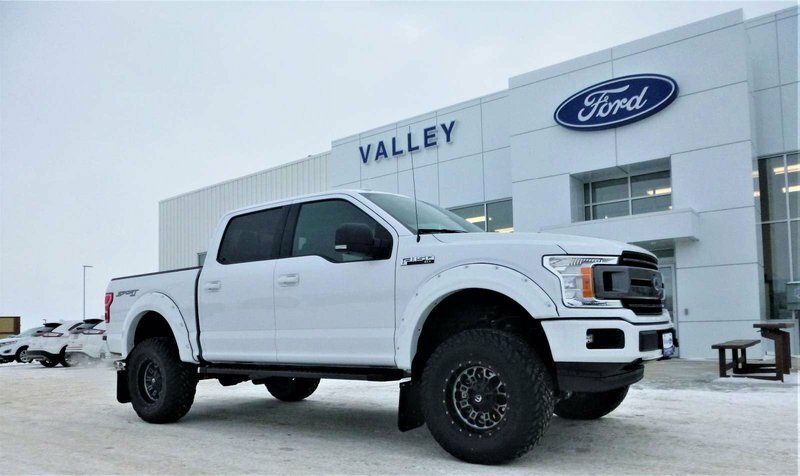 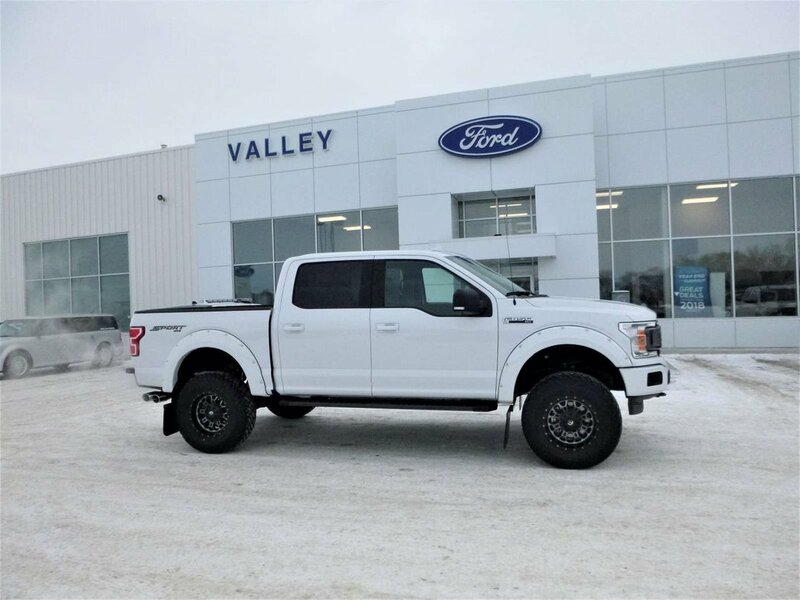 2018 Ford F-150 Brand new 2018 F-150 XLT 6" BDS Suspension Lift, 35x12.50x18 Grappler MT Tires ( Fuel wheels), Bushwacker Flares, Roush Exhaust, and of course 14" Flaps. 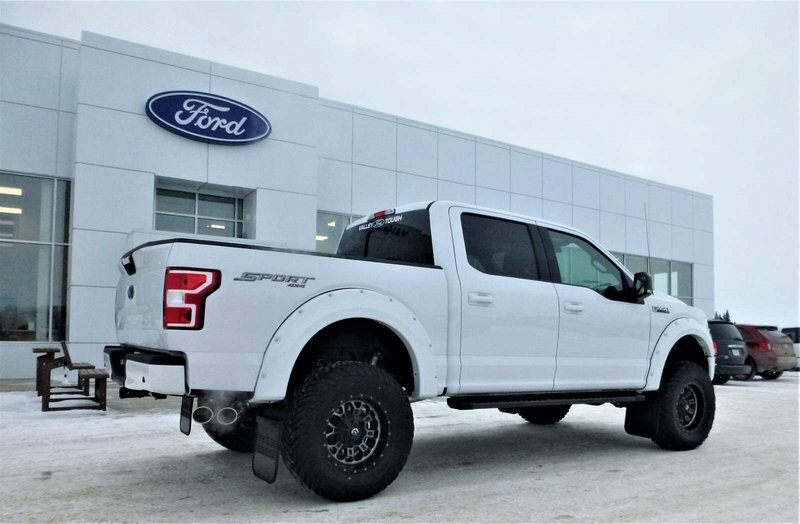 DRESSED UP AND SPECIAL PRICING INCLUDES ALL LISTED ACCESSORIES TOO! Gorgeous unit! 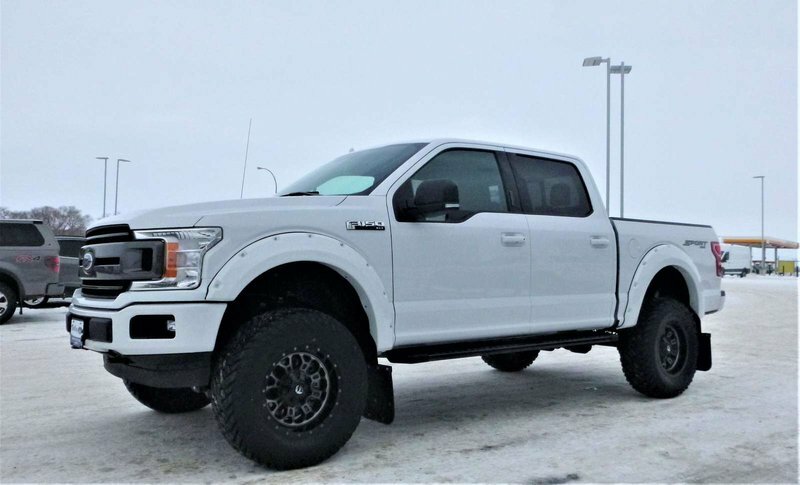 6” BDS Suspension Lift, 35x12.50x18 Grappler MT Tires ( Fuel wheels), Bushwacker Flares, Roush Exhaust, and of course 14” Flaps.